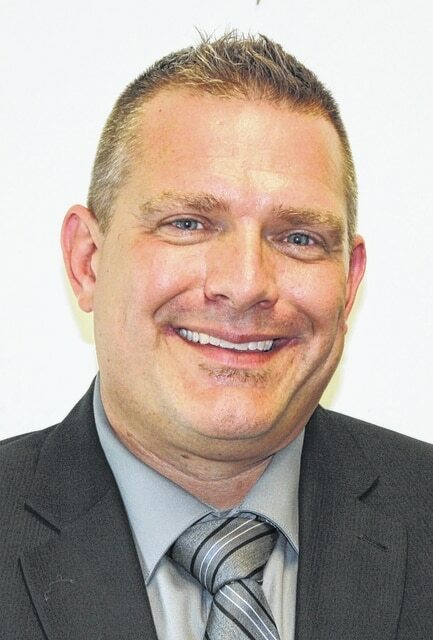 PORTSMOUTH — Longtime employee of the Scioto County Board of Developmental Disabilities Chad Phipps has been chosen to fill the role of Director of Service and Support Administration (SSA) effective January 1, 2016. He will begin as Assistant Director in August and train with outgoing Director Donna Royse, who is retiring at the end of the year. Phipps has been with the Scioto County Board of DD since 2001. He has worked as an Independent Supported Living Provider, Primary Service Coordinator (now called SSA), Behavior Support Specialist, and his most recent role Adult Services Team leader. He holds a Bachelor’s of Arts degree in Psychology and a Master’s of Education-Intervention Specialist. Phipps is a graduate of Scioto Northwest High School and Shawnee State University, where he graduated with both his bachelor’s and master’s degrees.